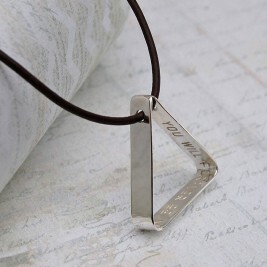 Style: Name Necklace/Love Necklace Pendant Size: 30mm~12mm/1.18"~0.47" Hook: Double Hooks Chain type: Cable Chain Material: 925 Silver Style: Name Necklace/Love Necklace Pendant Size: 30mm~12mm/1.18"~0.47" Hook: Double Hooks Chain type: Cable Chain Material: 925 Silver Rose Gold Infinity Necklace Cut Out Name - No doubt your love is infinite. Give her/him this hand crafted piece combining her/his name with the symbol for infinity. 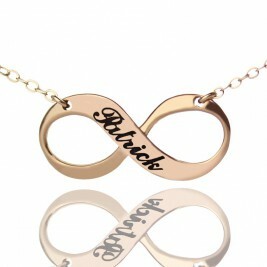 This Rose Gold Infinity Name Necklace is wonderful as a special gift but best when given "just because." 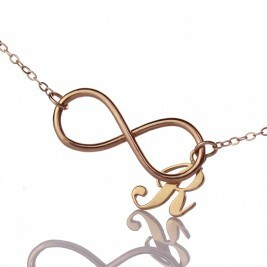 This lovely infinity name Necklace is fully personalised with any initials. If you have pearl jewelry, you can add to their preservation by putting on perfumes and lotions first ,then after they're absorbed into your skin, put your pearls on. Since pearls are porous, these products can be absorbed into the pearl, which can cause it to lose its natural luster. 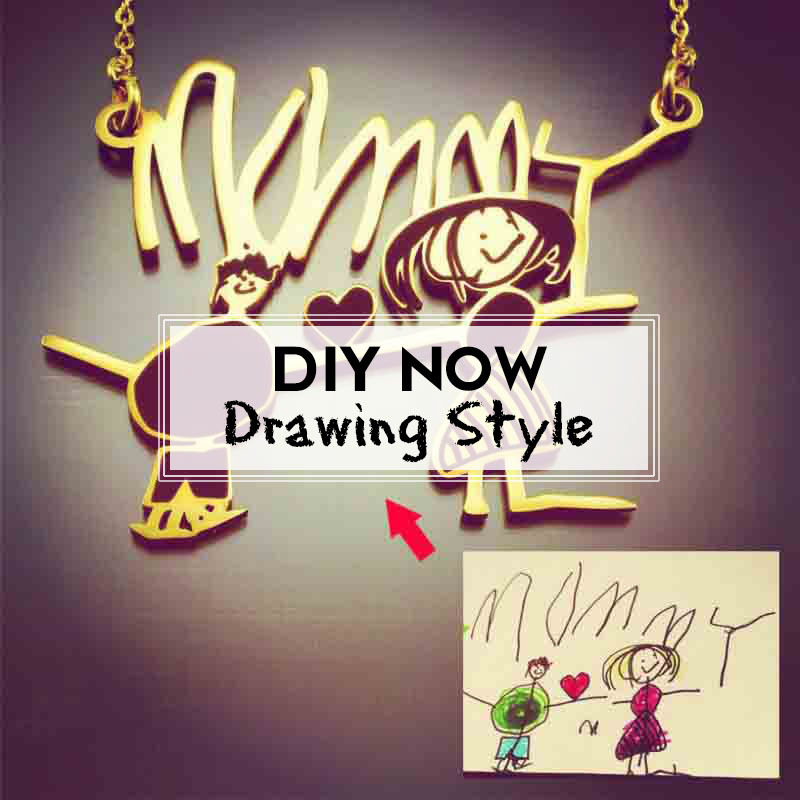 This necklace is so elegant that it goes beyond and above my expectation! I definitely will recommend this item to my friends and co-workers. 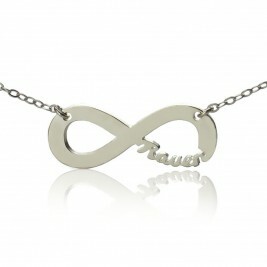 I was pleasantly surprised that the necklace was so pretty. It looks like the picture exactly. I've gotten lots of compliments on it. The chain is unremarkable but the pendant is unique and definitely worth the great price!